Indian cricket needs to be put on its feet as soon as possible and the BCCI draft constitution might well be the start of a new innings. 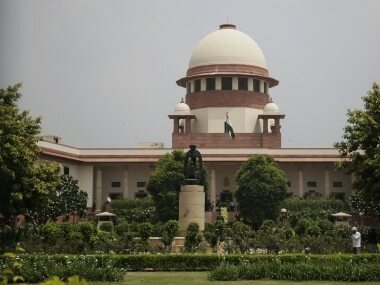 SC held that the six-month waiting period prescribed under Section 13B(2) of the Hindu Marriage Act, 1955 for divorce by mutual consent is not mandatory. 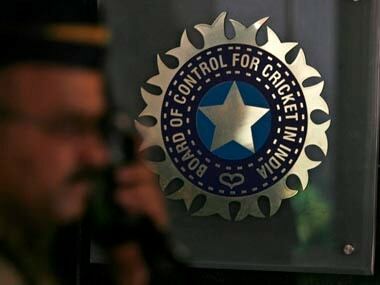 With the pressure of implementing the Justice Lodha Committee Reforms in the coming six months, a wary BCCI will be meeting for its Special General Meeting to discuss the far-reaching implications of the Supreme Court directive. 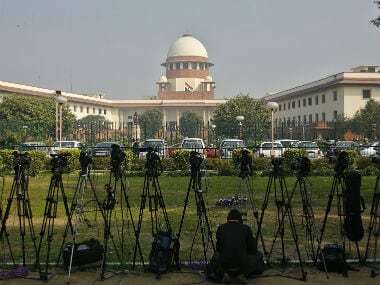 "We cannot issue such direction," a bench headed by Chief Justice P Sathasivam said while dismissing a PIL filed by former DGP of Uttar Pradesh, Prakash Singh. 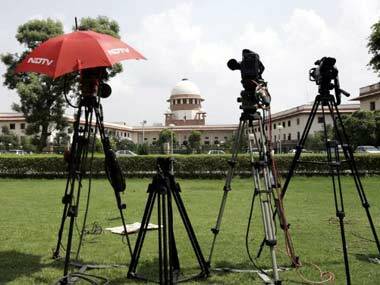 The Standing Committee, in its report tabled in Parliament on Monday, had pointed out that "some of the retired defence officers ... act as a middleman."